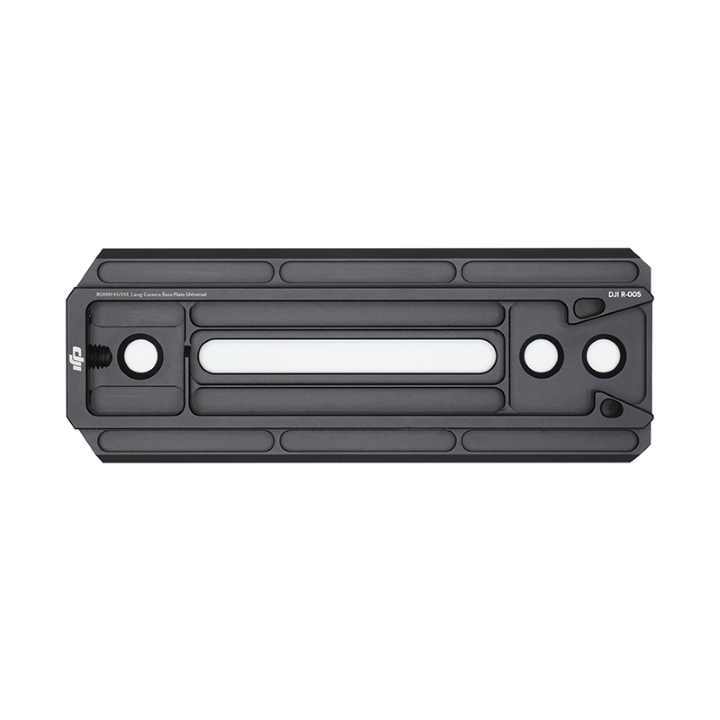 The Extended Camera Mounting Plate gives you more space when mounting your camera setup onto the Ronin-M/MX. With this plate, you have greater flexibility when using a setup with an off-centered weight distribution, such as a Sony mirrorless camera with a long, heavy lens. 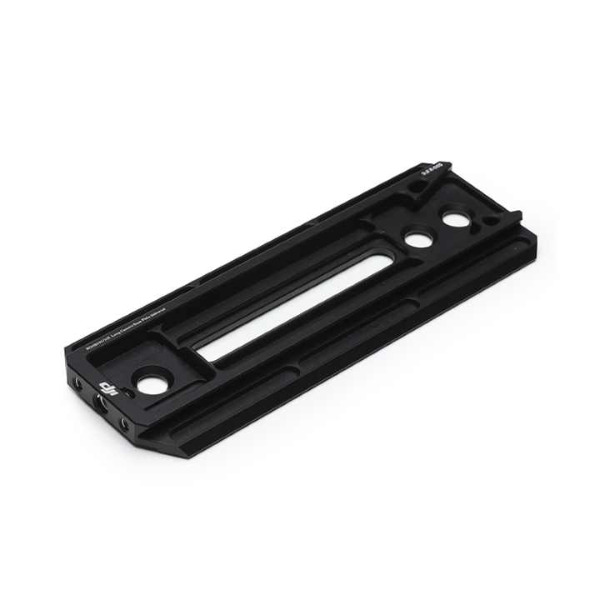 Other DJI Counter Weight products can also be installed onto the Extended Camera Mounting Plate to help with the mechanical balance process.